The circle in now complete. Analog All-Stars is the third and last soundset in our Electro series and sets the focus on modern dance sounds using only waveforms from old vintage synthesisers such as Minimoogs, Oberheims, Roland Juno, Jupiter 8 and Moog Modulars, but also more modern VA synths such as the Roland JP8000 and Access Virus. The sounds have been sorted into four main categories: arpeggios, bass sounds, leads/plucks and pads. 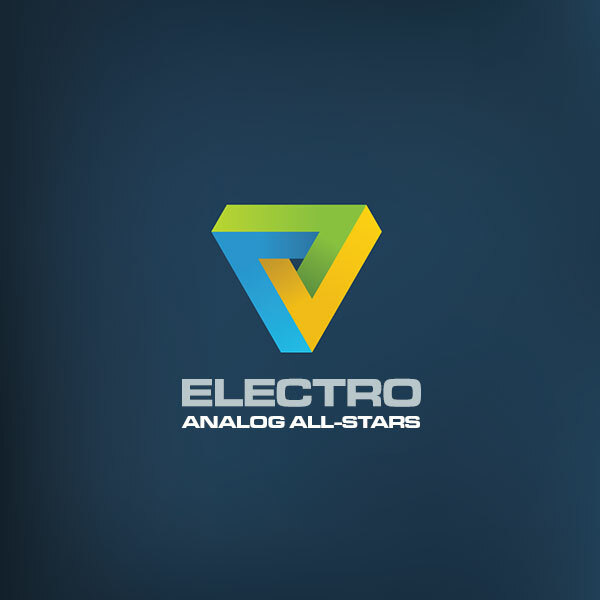 Analog All-Stars is a part of the ELECTRO BUNDLE, which means if you own two of the the soundsets (Electro Royale, Lounge Electro and Analog All-Stars) you get the third for free, Drop us a mail with your details and we'll send you the last soundset to you for free. IMPORTANT - Electro Analog All-Stars is a soundset for Spectrasonics Omnisphere. This product requires a fully working copy of Omnisphere to work. This is not a sample set. Please check out the FAQ before buying.